Tips you can use for your students and yourself. Concordia University-Portland has been educating educators for more than 110 years. Their online Master of Education (MEd) and Doctorate of Education (EdD) programs are uniquely designed to provide teachers with programs that fit their schedules, careers and hearts. Professional development and teaching go hand in hand. Educators are constantly evolving, changing, and incorporating the latest studies and practices for the betterment of their students. 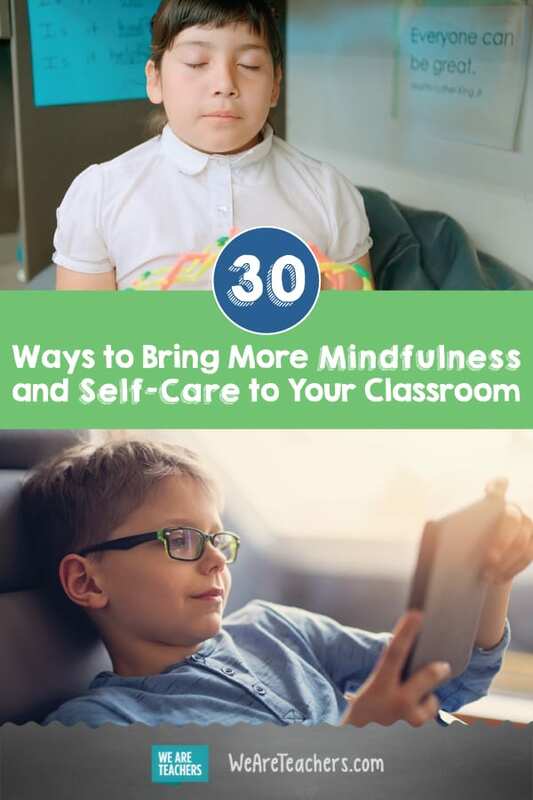 Among the topics that are high on the list are both mindfulness and self-care in the classroom. Recently, WeAreTeachers teamed up with Concordia University-Portland’s College of Education for a Facebook Live event titled Rethinking PD: Self-Care & Mindfulness for Teachers. 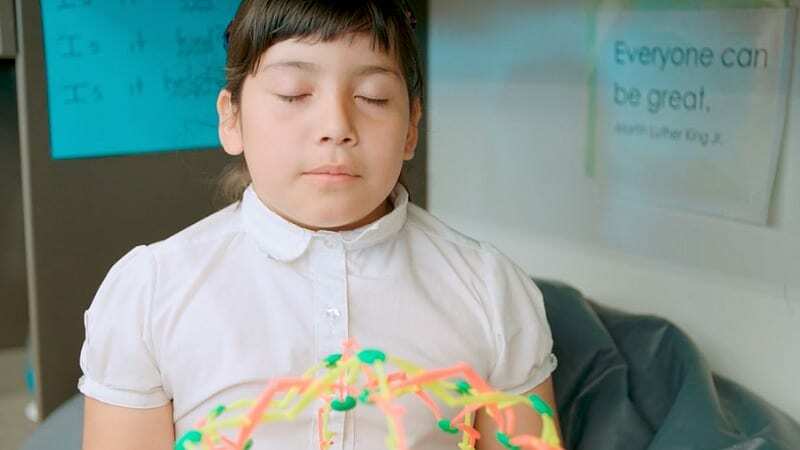 Hosts and sixth grade teaching partners Kayla Dessert and Aliceson Brandt gave some great tips on how to bring mindfulness and self-care—for both students and teachers—into the classroom. It's time to rethink the requirements for teacher PD. Learn why mindfulness and self-care deserve a place in today's plan. Along the way, fourth grade teacher Nichole Watson and behavior specialist Michelle Harrison joined in to offer additional ideas. Then they invited viewers to add their own wisdom. Here’s a handy list of those amazing tricks. We hope they bring you more calmness and clarity in the upcoming school year. 1. Bring on the glitter. 2. Take just a minute. 3. Introduce mindfulness with a book. 4. Use a visual to help with breathing. 5. Have a go-to tool students know. 7. Try a chime for attentive listening. 8. Turn it into a game. 9. Go on a walk to recenter yourself. 10. Take time to color. 11. Write down your goals and successes. 12. Download an app to try. 13. Find books to learn more. 16. Try a slow start. 18. Pay attention to your students’ needs. 19. Try all the things. 20. Stretch before, during, and after tests. 21. Try using a sentence frame. 23. Leave work on time (when possible). 24. Join a teacher challenge. 25. Have an accountability partner. 26. Leave your teacher bag at school one day a week. 27. Embrace the power of exercise. 28. Treat yourself once in a while. 29. Take a break for you. For more resources, check out the article, Why Safe Spaces are Critical in Today’s Classrooms and Self-Care: Getting Mentally Prepared for a New School Year. Learn about a master’s program that values self-care and mindfulness through Concordia University-Portland’s online Master of Education (MEd) and Doctorate of Education (EdD) programs.